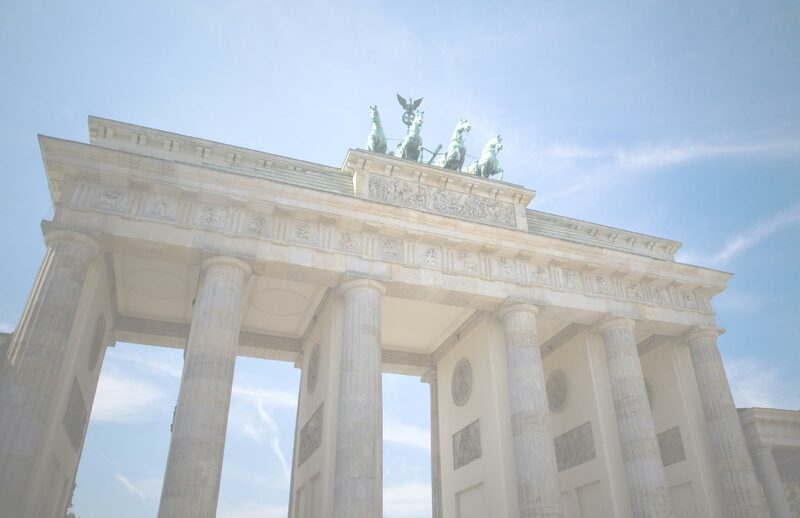 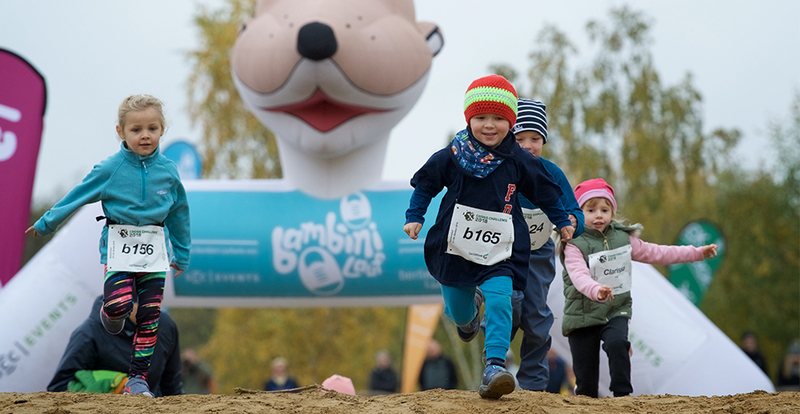 The Bambini Running series presented by berlinovo offers kids who like to run and be active a chance to shine at the various SCC EVENTS runs. 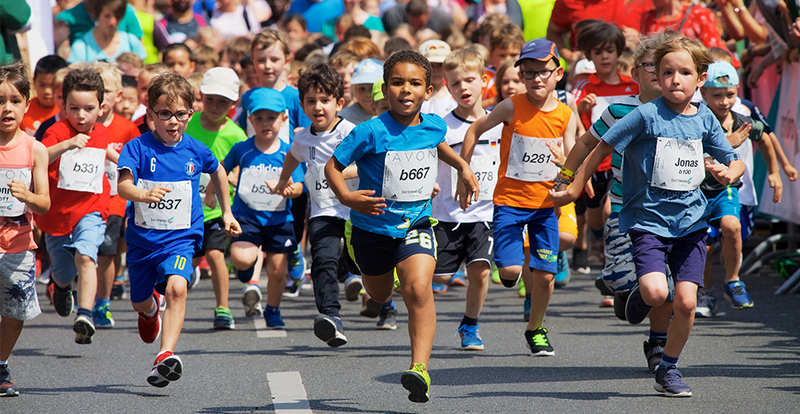 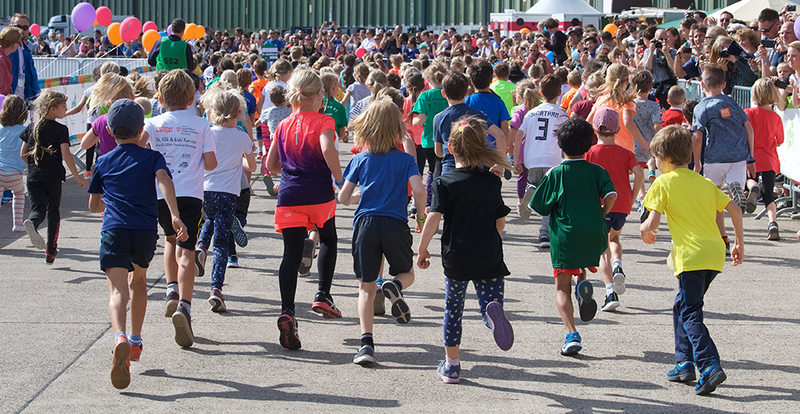 Kids up to age ten can participate in one or more of the seven runs in the series. 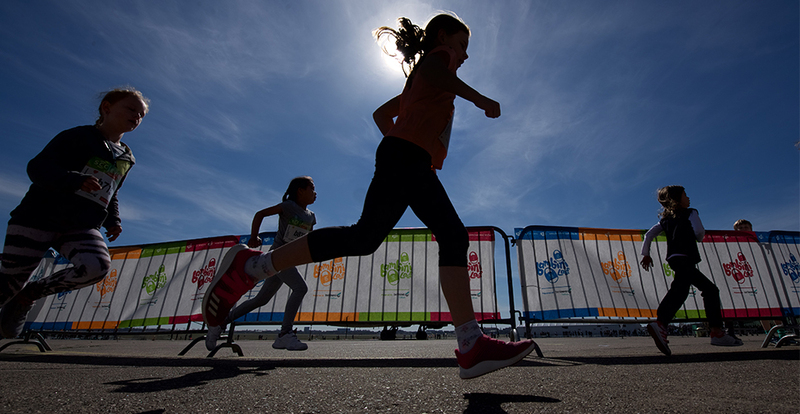 The can not only collect medals and certificates, but now they can also be entered to win one of many great prices by sending in their booklets filled with the stamps of the races they participated in.